Description: The Esplanade is a full service venue located in Cordova, TN just off Germantown Parkway near Macon Road. 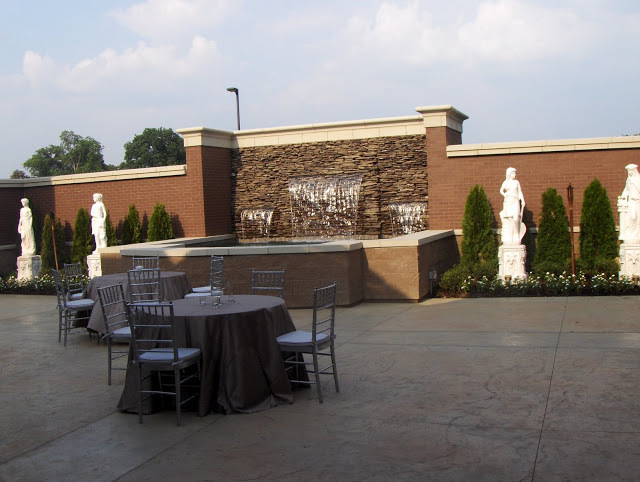 The Esplanade Memphis is the perfect setting for all your event needs. It contains a large ballroom with adjoining terrace, intimate courtyard with large water fountains, rotunda and several conference room spaces to accommodate groups up to 500 people, or 450 with a dance floor. As a full service venue, Esplanade offers on site catering and bar service to our guests.